379 pagesThis book is a collection of protocols and tips regarding how to diagnose, treat and follow-up with vitiligo patients. It is an invaluable resource for anyone who studies or treats this disease. 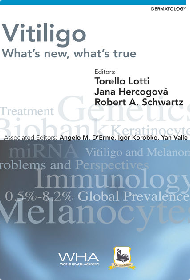 Each of ten chapters features the experiences and opinions of vitiligo specialists from across the world – scientists, doctors and academics with vast experience and knowledge, who are all recognized as leaders in their field. This is not a consensus or generalized approach, but rather a practical, step-by-step guide for daily use by a doctor. 232 pagesThis book is best described as a practical guide to vitiligo for patients who have been looking for a better way to manage vitiligo. 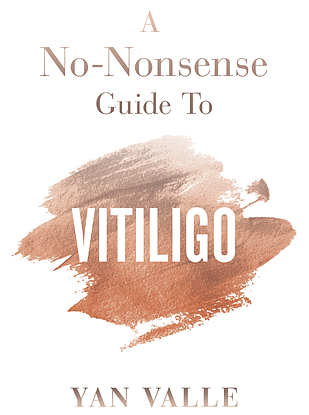 Yan Valle will cut through all the clutter surrounding vitiligo, debunk some common myths, and reveal what patients really need to know to understand and manage vitiligo with minimal effort. It contains the hidden truth about vitiligo and its connection with other diseases, common household items, daily stress and environmental factors. 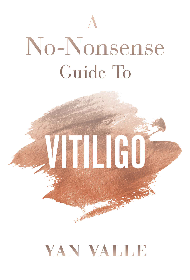 A thoroughly researched, easy-to-read and jargon-free guide to vitiligo – this is essential reading for vitiligo patients, or anyone interested in the condition. 528 pagesVitiligo is still a stigmatizing and enigmatic spectrum of disorders in which too much contradictory data and too many hypotheses are still confusing the scientific community and the patients who are seeking for the cure or at least for a satisfactory treatment.In this e-book the Editors try with the help of the most prestigious experts in the world to answer the available truth on three main questions: Vitiligo, what are you ? 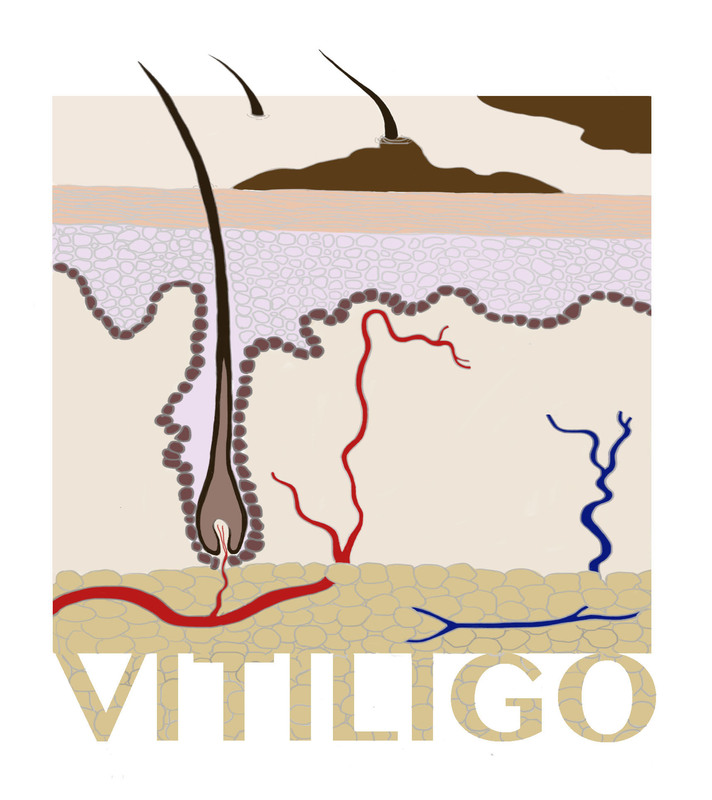 How do we treat vitiligo? Quo Vadis, vitiligo? 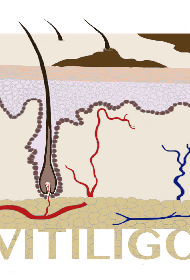 Lotti T, Wollina U, Tchernev G, Valle Y, Lotti J, França K, Satolli F, Rovesti, Tirant M, Lozev I, Pidakev I Gianfaldoni S.An Innovative Therapeutic Protocol for Vitiligo: Experience with the Use of Fraxel Herbium Laser, Topical Latanoprost and Successive Irradiation with UVA - 1 LaserAccess Maced J Med Sci. Valle Y, Korobko I, França K, Lotti T.Patient-reported outcomes: A 5-year long study reveals previously unreported therapeutic, demographic, socio-economic, and other correlations in vitiligo. 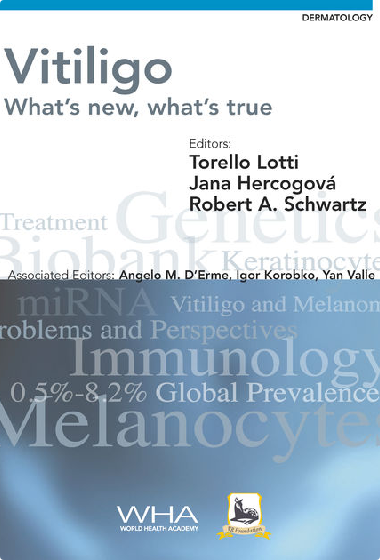 Lotti T, Gianfaldoni S, Valle Y, Rovesti M, Feliciano C, Satolli F.Controversial issues in vitiligo patients: a review of old and recent treatments. Di Nardo V, Barygina V, França K, Tirant M, Valle Y, Lotti T.Functional nutrition as integrated approach in vitiligo management. Roccia M, França K, Castillo D, Tchernev G, Wollina U, Tirant M, Valle Y, Guarneri C, Fioranelli M, Lotti T.Artificial Hair: By the Dawn to Automatic Biofibre® Hair Implant.Open Access Maced J Med Sci. A.A. Kassymkhanova, G.K. Askarova, Y.Valle, I.V. Korobko, K.M. Lomonosov, G.B. Nurmagabetova, A.Stanimirovic.“Methods Of Vitiligo Treatment”.ISBN 978-601-80599-3-3. 352 pages. September 2016. Agarwal P, Rashighi M, Essien KI, Richmond JM, Randall L, Pazoki-Toroudi H, Hunter CA, Harris JESimvastatin prevents and reverses depigmentation in a mouse model of vitiligoJ Invest Dermatol. 2015 Apr;135(4):1080-8. Korobko IV, Lomonosov KMApplication of peptidoglycan with immunomodulating activity in vitiligo therapyRussian Journal of Skin and Venerial Diseases. 2015, 18(4): 44-46.